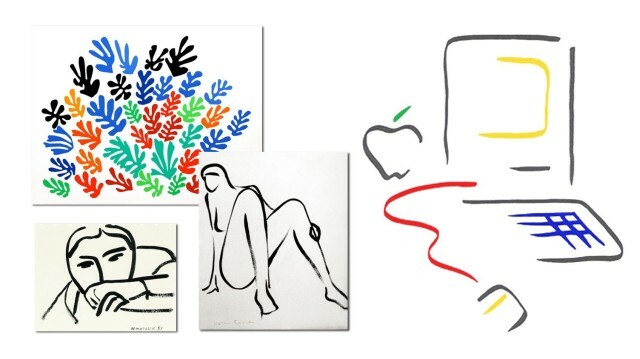 Artwork by Matisse (left) inspired the Mac Picasso graphics. The famous Macintosh “Picasso” trademark logo was developed for the introduction of the original 128k Mac back in 1984. A minimalist line drawing reminiscent of the style of Pablo Picasso, this whimsical graphic implied the whole of a computer in a few simple strokes. It was an icon of what was inside the box, and became as famous as the computer it represented. The logo was designed by Tom Hughes and John Casado, art directors on the Macintosh development team. 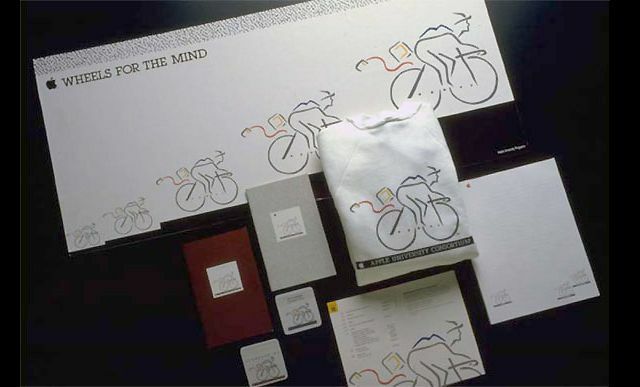 Originally the logo was to be a different concept by artist Jean-Michel Folon, but before launch it was replaced by the colorful line drawing. It’s been famous ever since, and the style has endured across decades. Casado recently attended the 30th Anniversary of the Mac celebration, and emailed Cult of Mac to shed some light on the history of this famous graphic. It turns out Picasso was not the primary inspiration for this after all – rather, it was Henri Matisse! Casado writes: “I thought I could shed some light on my inspiration for the trademark for the first Mac. I was given the assignment by Tom Hughes after it was determined that Folon’s version wasn’t going to work for business reasons. I met with Steve and Tom and spent some time interviewing and talking to all the players. The idea of the graphics being “Picasso style” was, as I remember, a journalist’s description at the time of the launch. 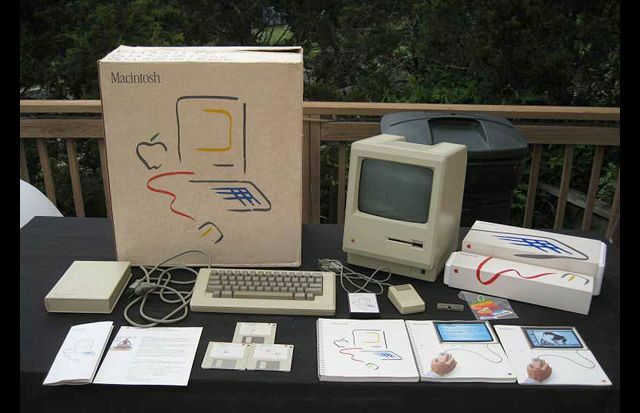 The original Macintosh packaging used the Picasso style graphics. So there it is. Who knew? After three decades, the true inspiration behind these wonderful, whimsical graphics has been revealed. I don’t know if I can stop calling it the Picasso style, it’s been so long entrenched in Macintosh culture. But perhaps we should add an asterisk after the name: *inspired by Matisse. Casado’s original drawings are archived at The Art Center College of Design in Pasadena, CA, his alma mater. For more examples of this graphic style (both Apple and third party created designs), see Enjoy the Timeless Appeal of Apple’s Picasso Artwork.